This book series is packed with encouragement, food for thought, and strategies to help readers cope with and overcome life’s challenges. You don’t have to be an avid reader to get value from this series. The contents of this series are designed to be read in nearly any order from nearly any page. Each piece is not only written to stand alone — so you can pick and choose content based on what interests you — they are also presented in a way that allows them to build upon each other if you choose to read the books in chronological order. And you don’t need to commit a ton of time to reading. Lessons take anywhere from 5 seconds to 5 minutes to read. 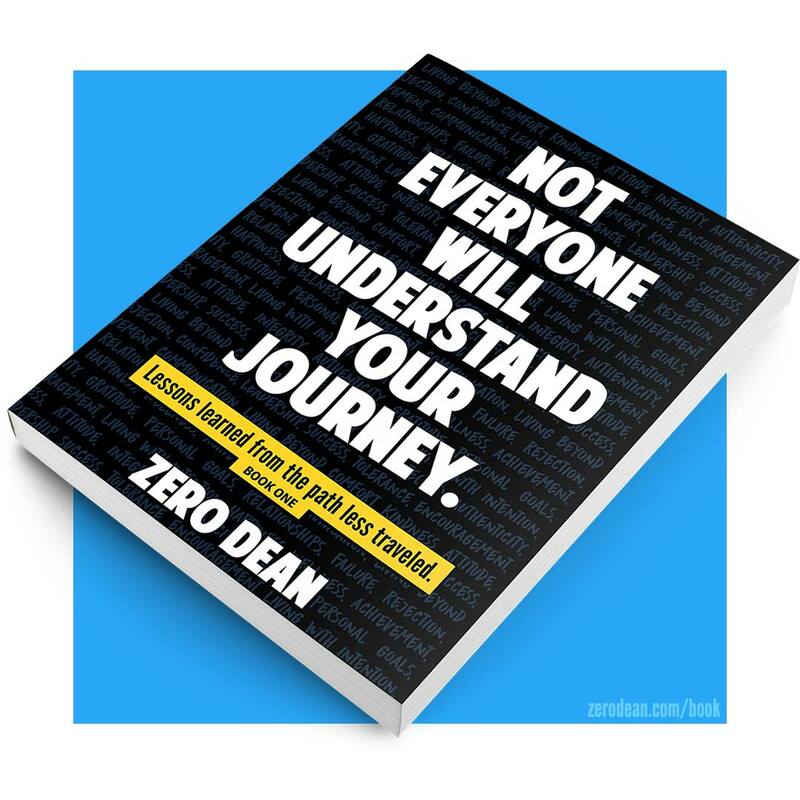 There’s also a personal element to the books that provide insight into the author’s journey and some of the experiences from which a number of the lessons in this book were born. As you get to know the author, you’ll laugh, you’ll cry, you’ll be exposed to his imperfections, and you might just catch a glimpse of yourself along the way.